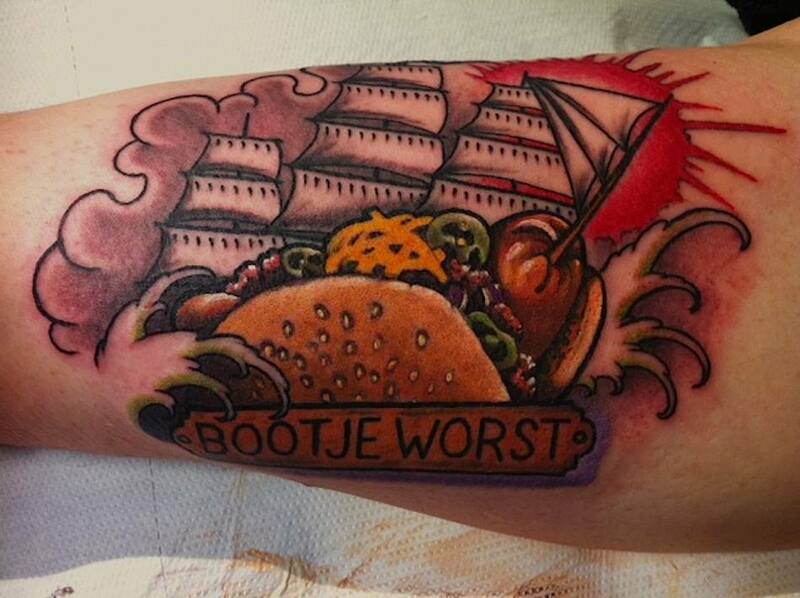 The dutch will understand...for everyone else a...uuhmm sailing chili dog..?! ;) by Errol ..
..s toch gekkigheid..! Thanx Marco..!